A Realtor made it possible for Matthew Relis to become a homeowner and begin investing in Real Estate in 2009. 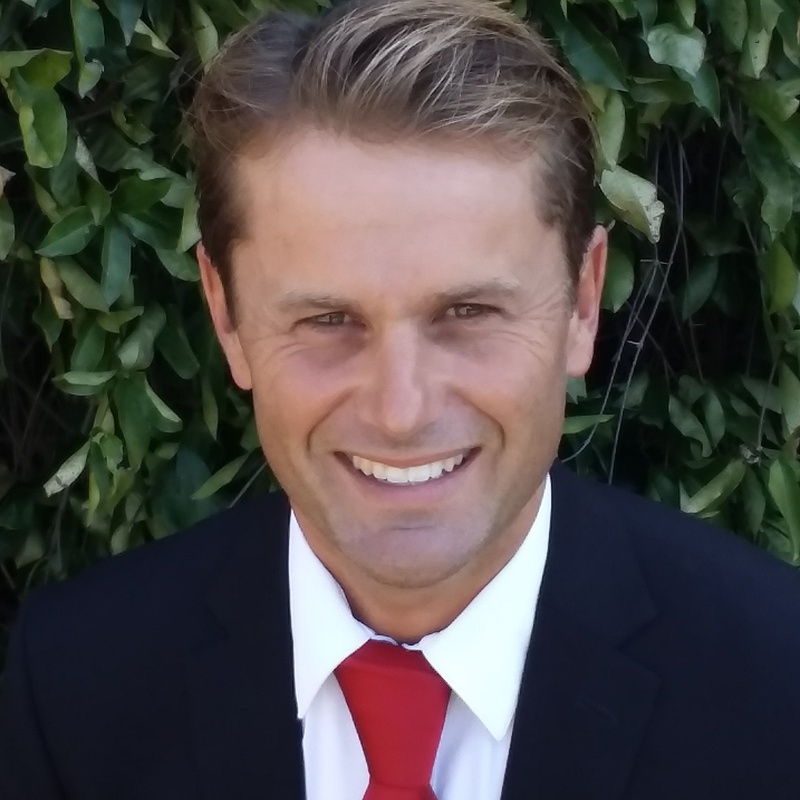 Matthew has continued to invest in Real Estate, and realizing the tremendous value Realtors offers, decided to help families and investors in Santa Barbara to buy and sell property. Matt is the quintessential Santa Barbara local, born and raise enjoying the outdoors while gaining expertise in neighborhoods from Carpinteria to Goleta.